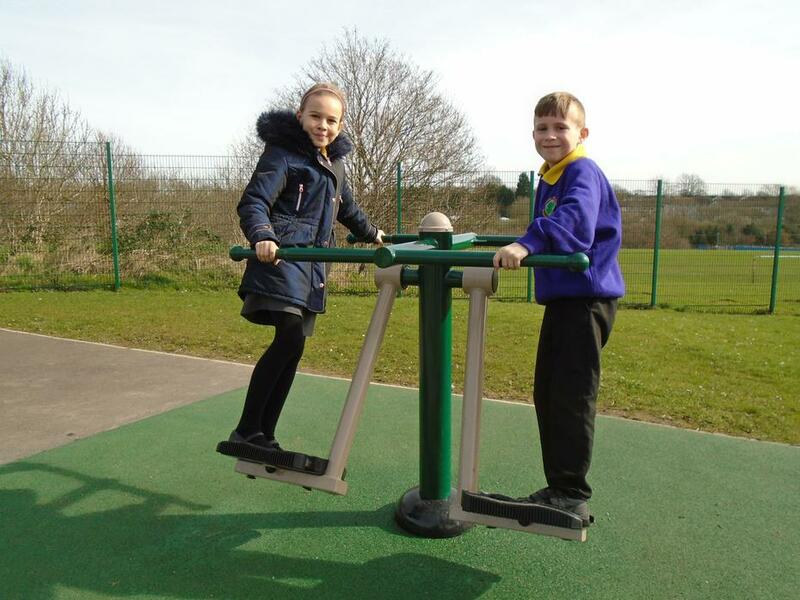 Working with the School Council and the Governors, we looked at spending funds on improving our outdoor play equipment on the Year 3/4 playground. 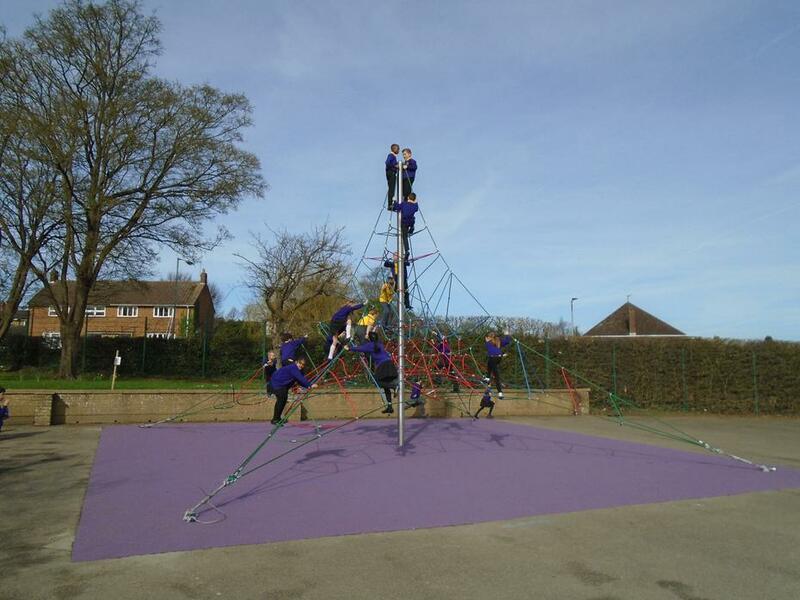 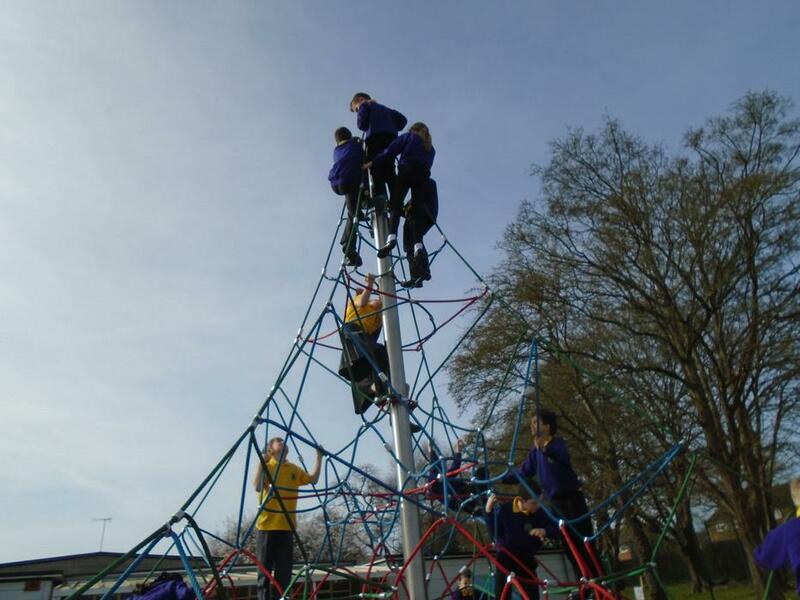 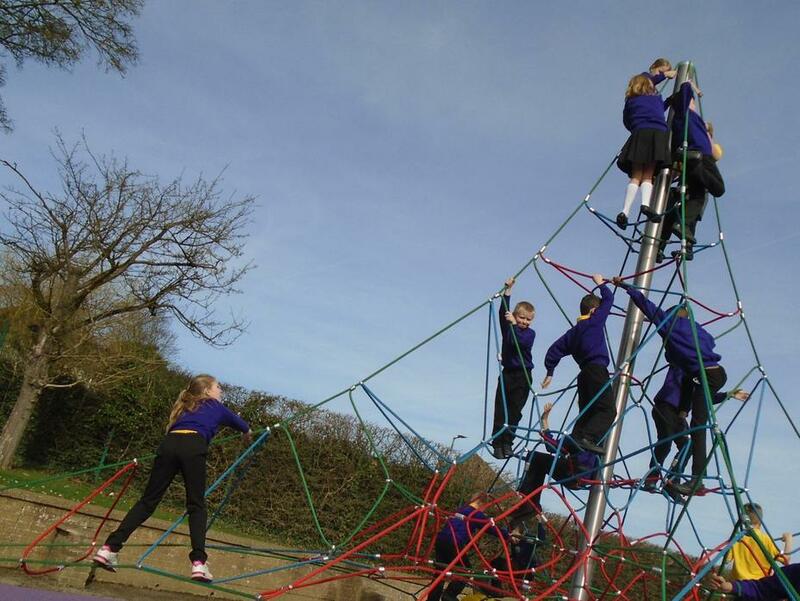 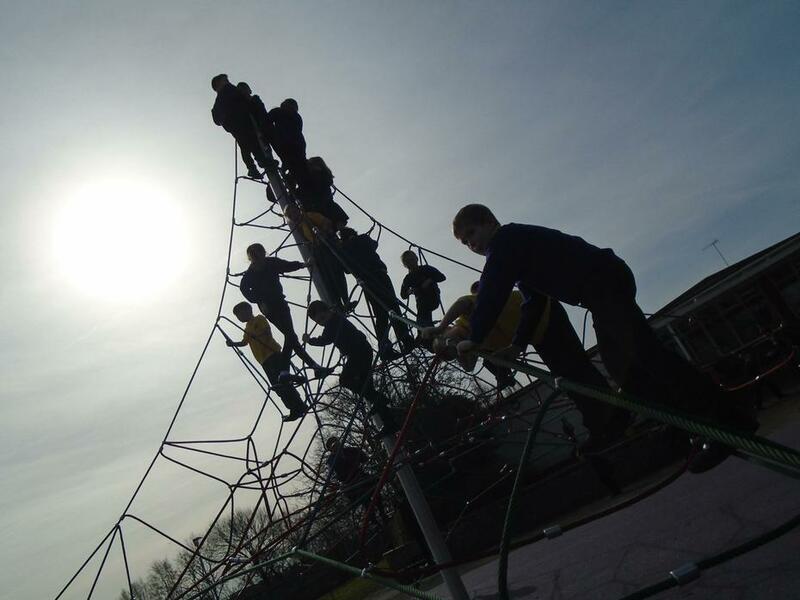 Having looked at a range of possibilities, we selected several pieces of gym equipment and a six metre tall activity net. 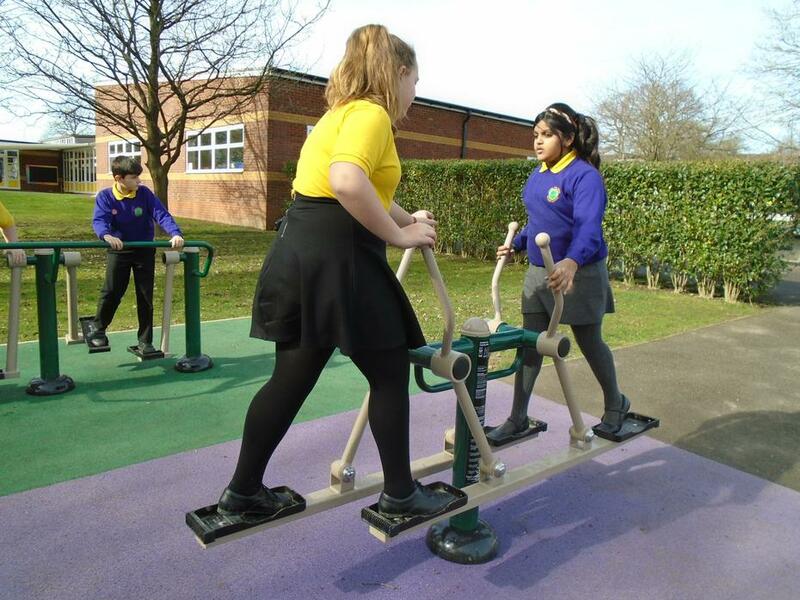 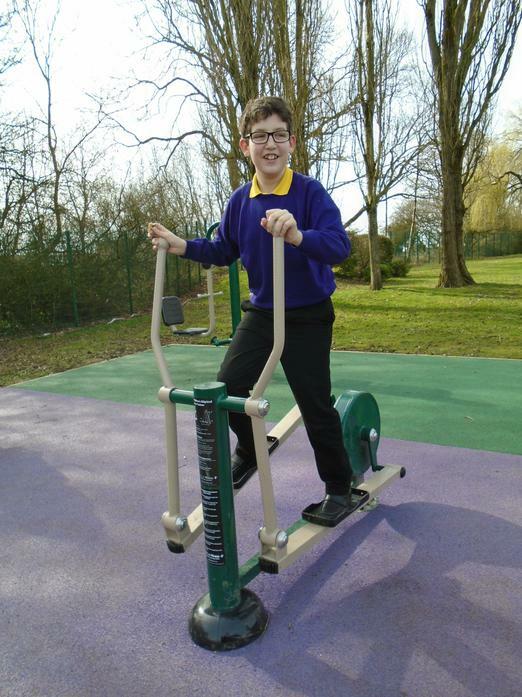 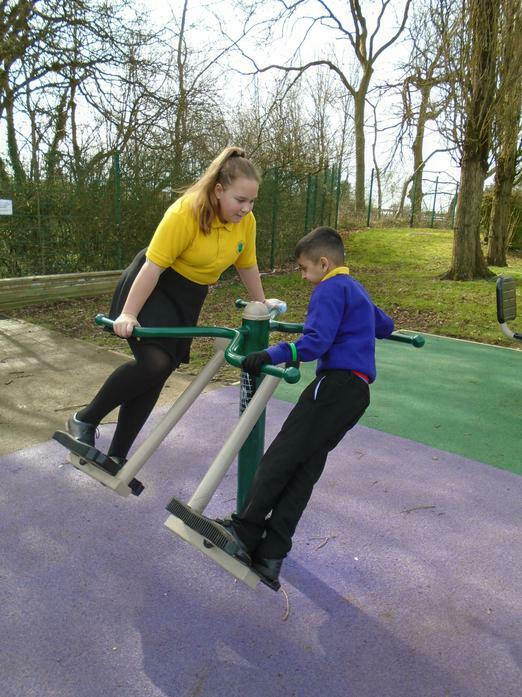 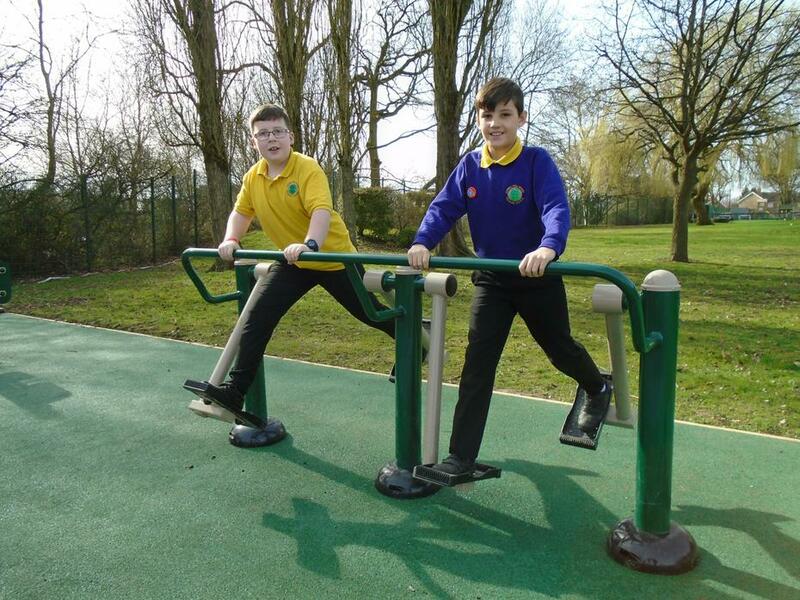 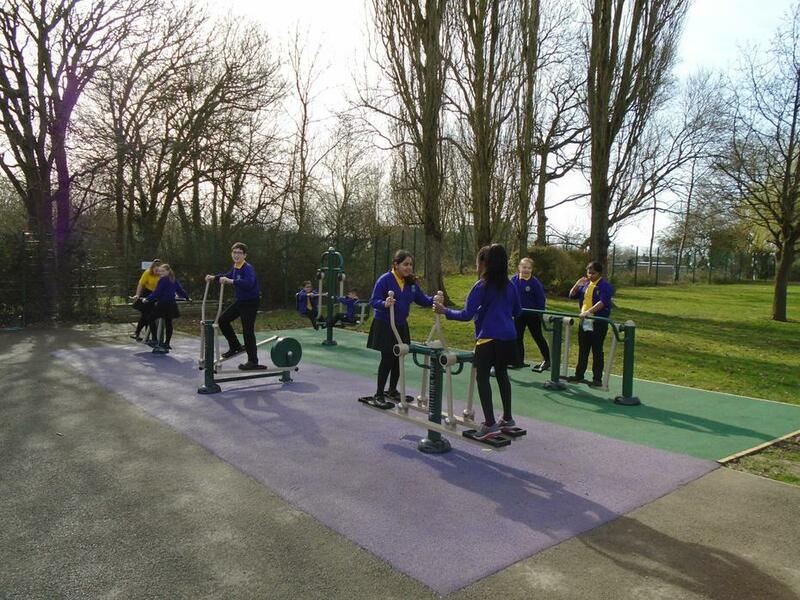 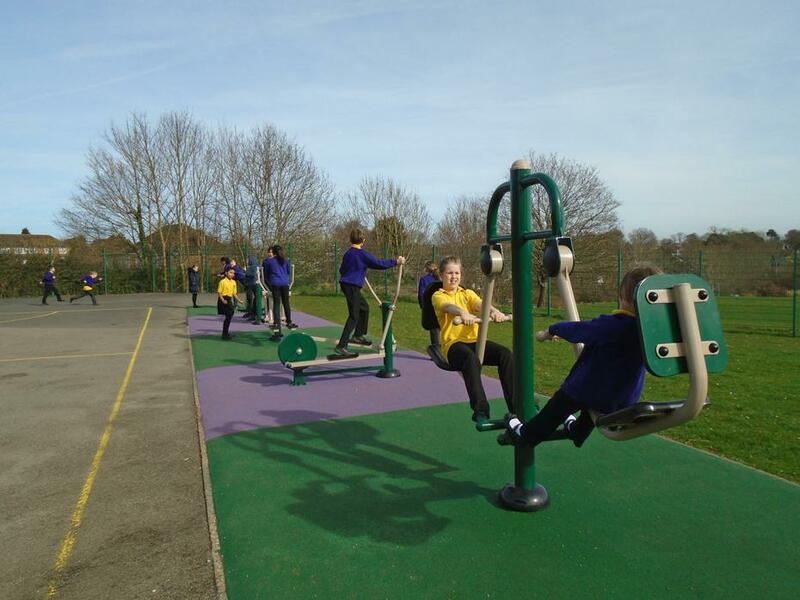 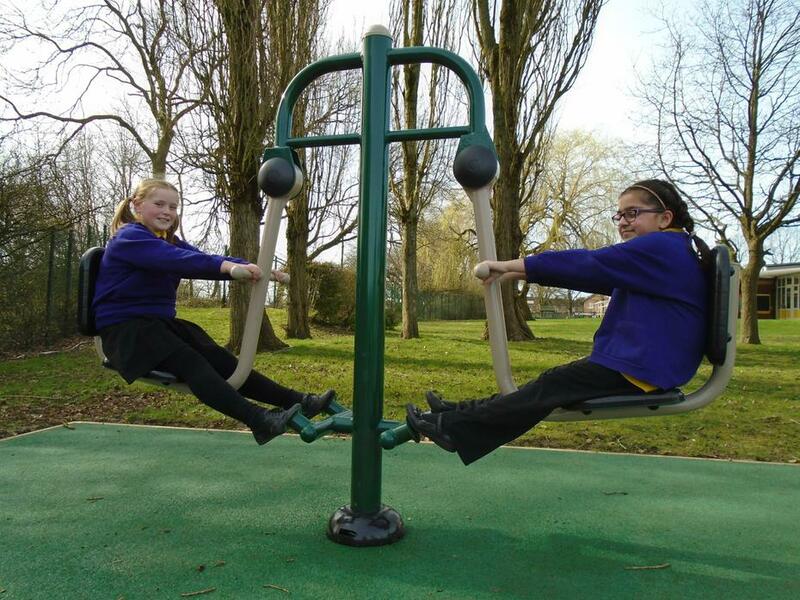 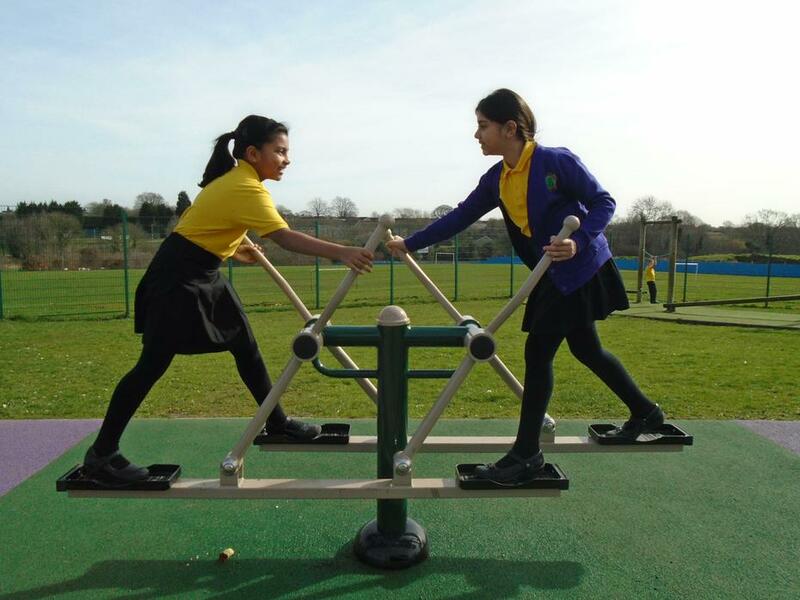 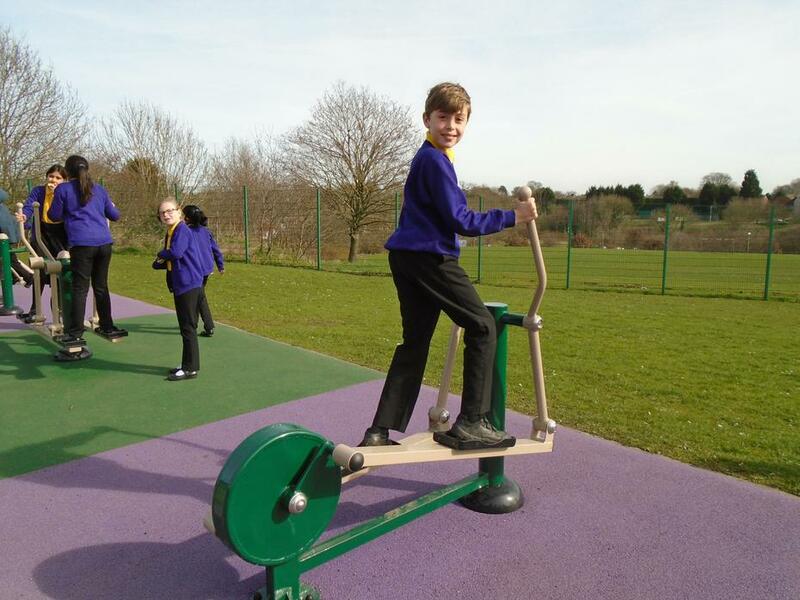 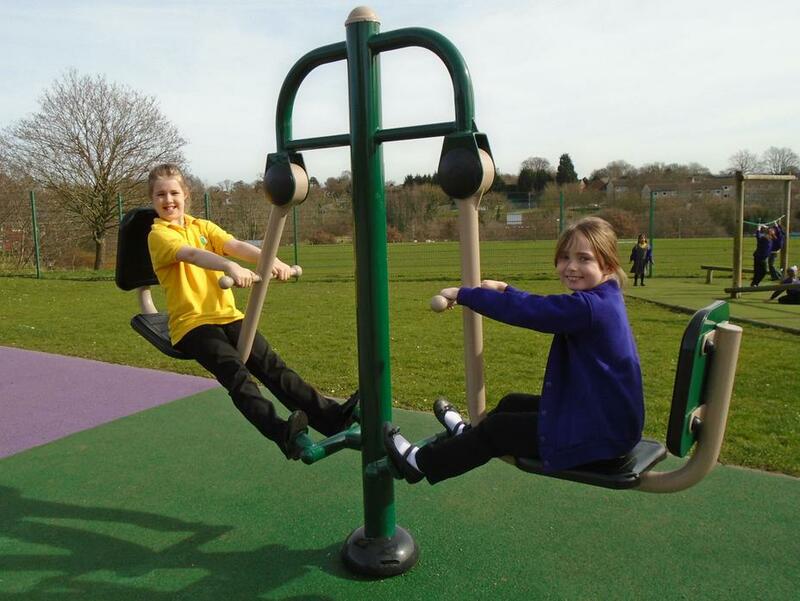 Because of the great deal we struck with the company, we were able to replicate the gym equipment in the Years 5/6 playground as well. 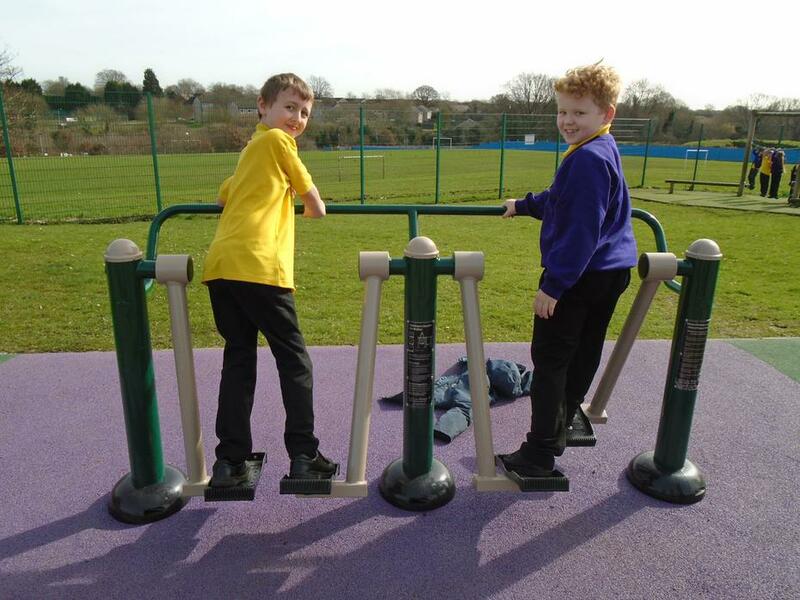 In case you were wondering, all the new equipment was installed on new soft play surfaces.